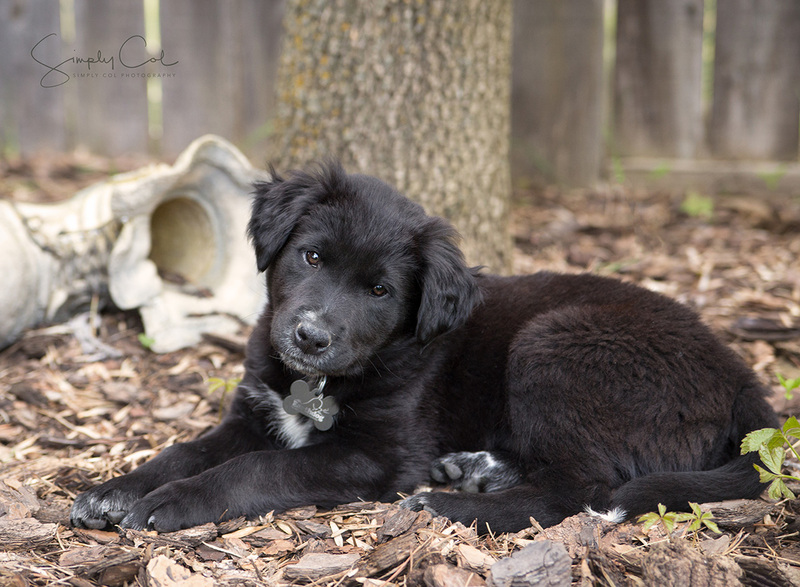 This sweet baby girl is an interesting mix of Shar Pei and Husky. 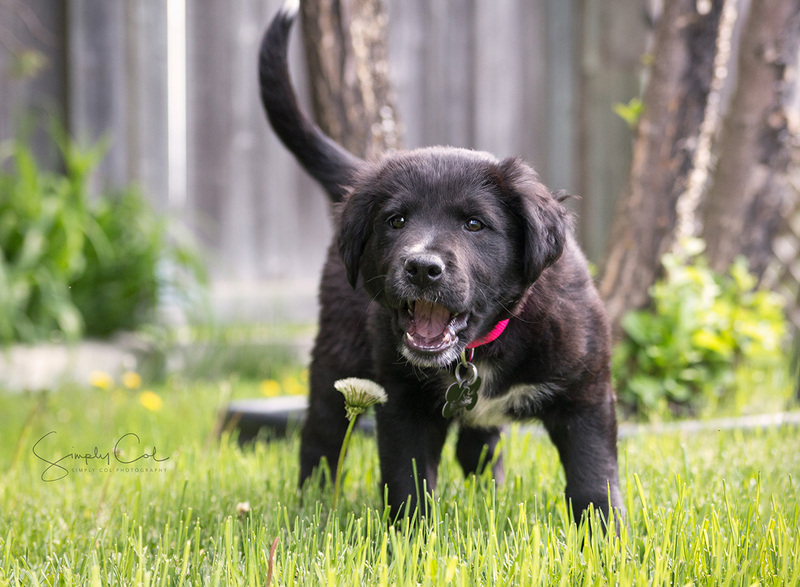 She and her seven siblings were born in a northern Manitoba community and are currently being cared for in foster homes in Winnipeg under the wing of Earthdog Terrier Rescue of Manitoba. 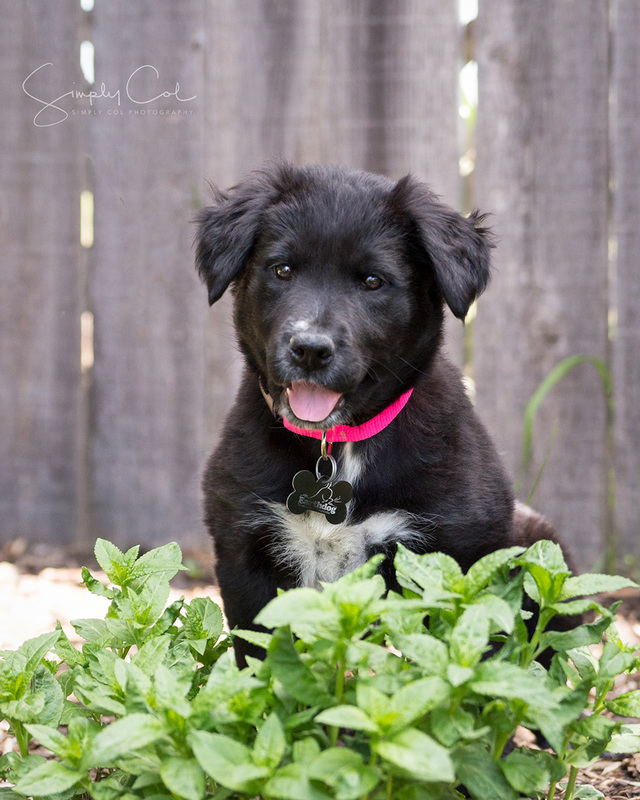 This darling baby girl is a true sweetheart. 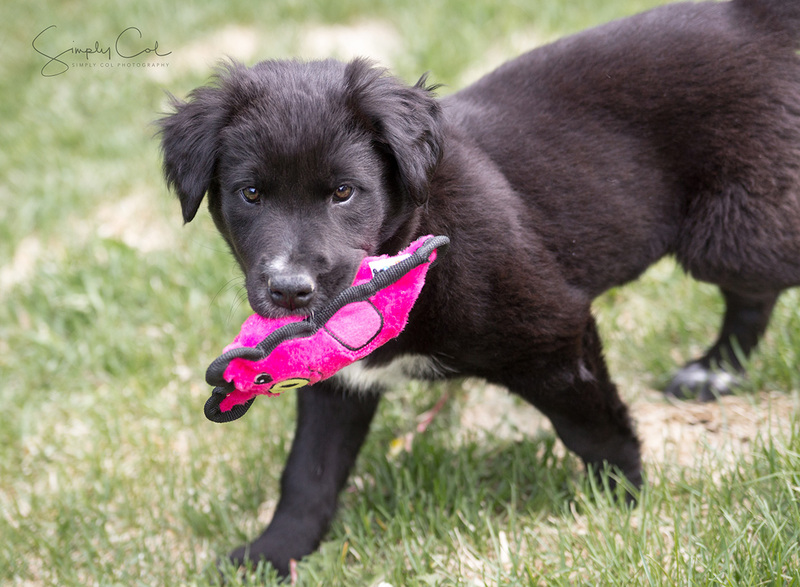 She loves to play but at the same time has a gentle, quiet way about her. 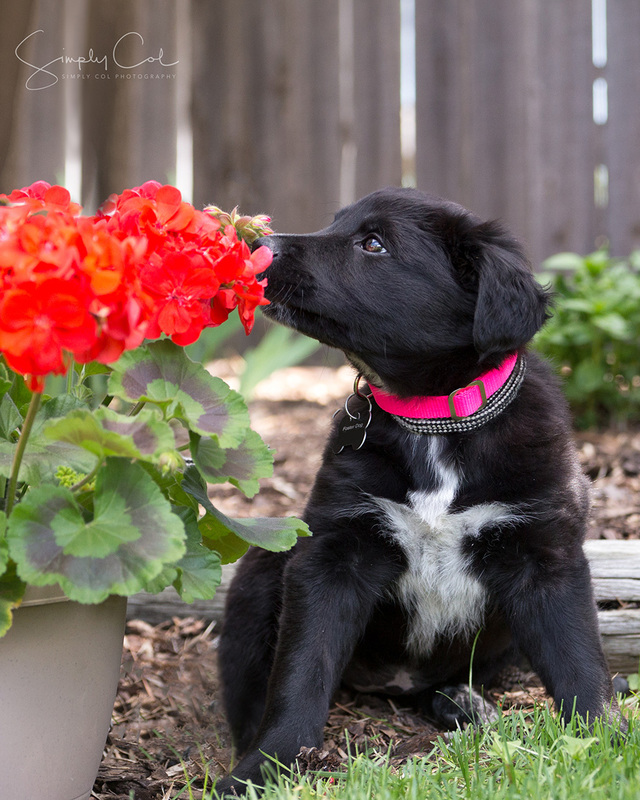 She and her siblings will make wonderful additions to the right forever families. 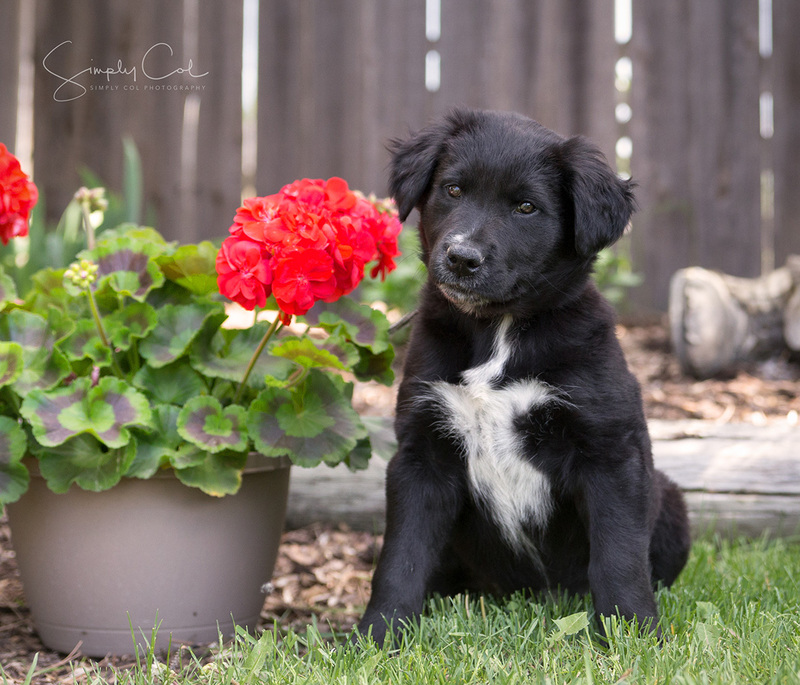 If you would like to meet Riley or would like more info on her and her brothers and sisters, please contact Earthdog Terrier Rescue of Manitoba. 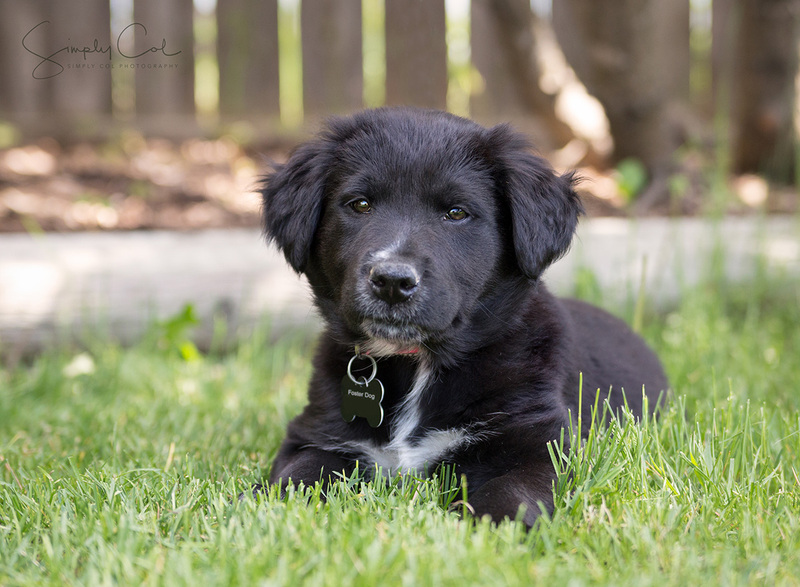 Happy News: Riley has been adopted!